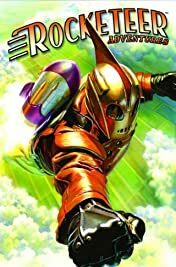 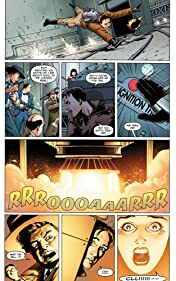 Collects issues #1-4 of the Rocketeer Adventures miniseries! 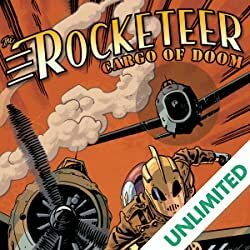 Dave Stevens' The Rocketeer was an instant hit the moment it hit the spinner rack in the earl 1980s. 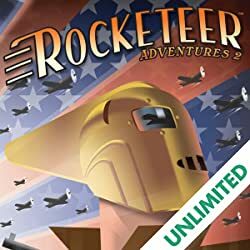 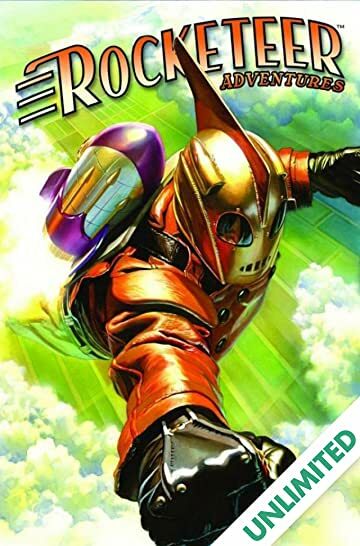 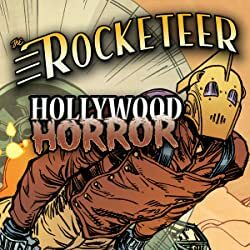 Stevens' lush and distinctive artwork and fun, action-driven story was inspired by the adventure pulp novels of the era The Rocketeer was set in. 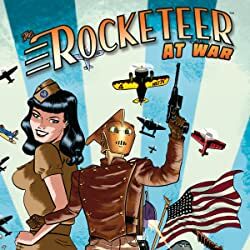 Stevens produced only two Rocketeer graphic novels - collected to much acclaim by IDW - and his life was tragically cut short when he succumbed to Hairy Cell Leukemia. 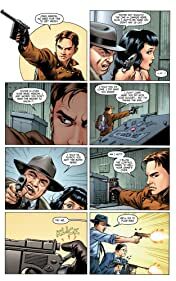 Now, with the full cooperation of the Stevens estate, IDW is pleased to present new interpretations of The Rocketeer by some of today's finest talents. 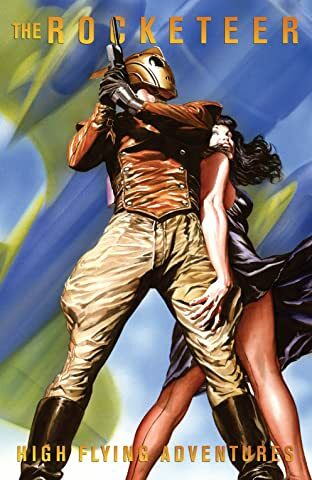 So, pull up a chair, sit down a while, and discover The Rocketeer all over again!